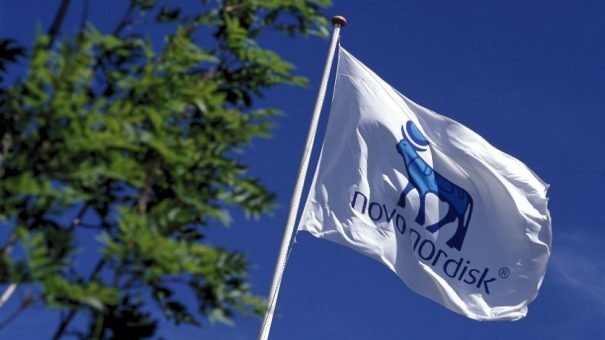 Novo Nordisk has said it is accelerating launch preparations for its new diabetes pill semaglutide, after investing in a voucher that will allow a fast review of the drug in the US. The FDA grants priority reviews for drugs that it considers to be a significant improvement over available therapies for serious diseases. After buying a special voucher from another company, Novo Nordisk is asking the FDA to to grant a fast-track review following a filing expected at the end of this quarter. Although semaglutide is already available as a weekly injection known as Ozempic, diabetes patients may well prefer to take the GLP-1 class drug as a pill instead of an injection. Novo Nordisk’s chief executive Lars Fruergaard Jørgensen revealed details in a briefing with journalists to accompany the firm’s Q4 results this morning. The likely six month review period, as opposed to the standard ten month review, means the company is now in talks with payers to move forward the launch date. However Jørgensen did not reveal details about the pricing of oral semaglutide. There is strong competition in the market for GLP-1 class drugs, as Eli Lilly has made significant inroads with its Trulicity (dulaglutide) weekly injection. This has put pressure on Novo’s daily GLP-1 Victoza (liraglutide), although Ozempic is gaining traction after launching in the US last year. AstraZeneca also has a weekly GLP-1 injection Bydureon (exenatide). In 2018, Ozempic’s sales were $276 million, and overall sales of GLP-1 drugs increased 18% in local currencies. Shares in Novo rose almost 4% after the company revised its outlook and off the back of the sales from Ozempic, which were above forecasts. The company expects 2019 sales growth of 2-5% and operating growth of 2-6%, in local currency.